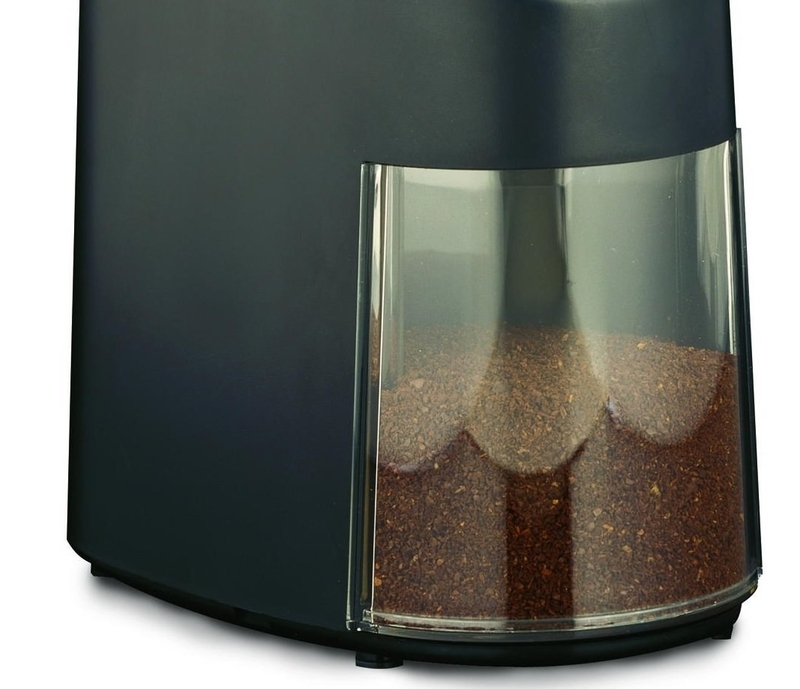 A KitchenAid spiralizer attachment, the perfect beach blanket, a nail biting prevention polish, and 20 other products on Amazon that hundreds and hundreds and hundreds of people absolutely *adore*. 1. 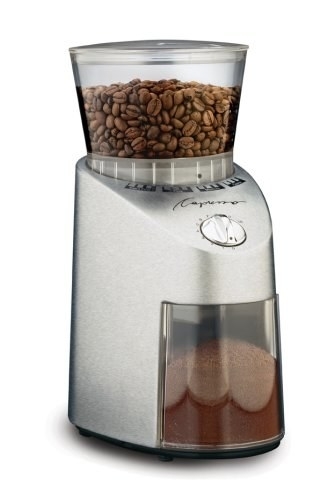 A coffee grinder to help you whip up a cup of brew that'll put Starbucks to shame. 2. A set of eight steak knives so you can host a fancy dinner party for your friends and feel like a real adult. And check out picks for the best chef's knifes on BuzzFeed Reviews! 3. 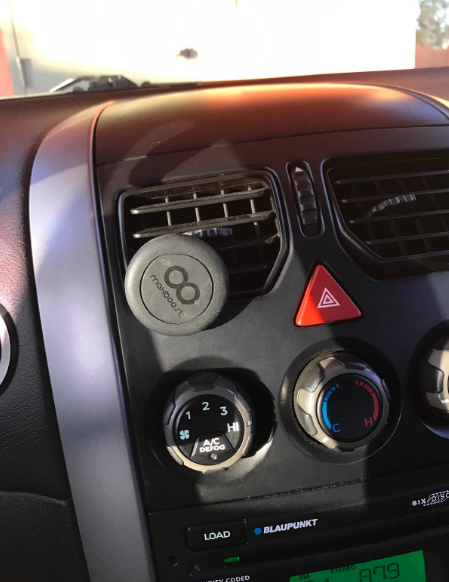 An air vent magnetic phone holder because you'd be lost without your GPS! Promising review: "These magnet phone holders are fantastic!! 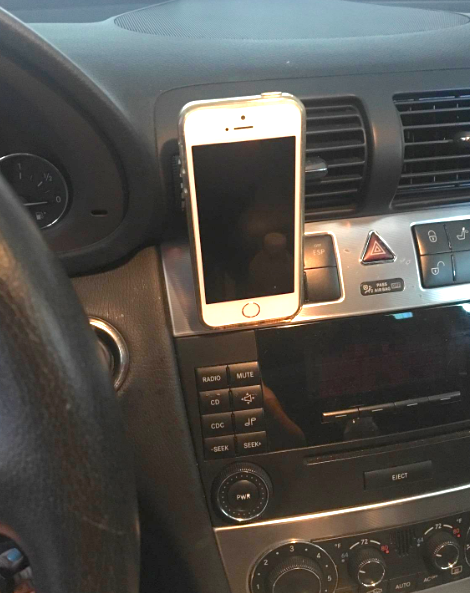 They install easily onto the vents inside my car and the magnets are strong enough to hold even biggish phones like my Galaxy S7 Edge and the Galaxy Note 4. Initially, I wasn't sure if the magnets were going to be strong enough to hold the phones steady due to my car having a 'rough' suspension. Thankfully, it was no problem. 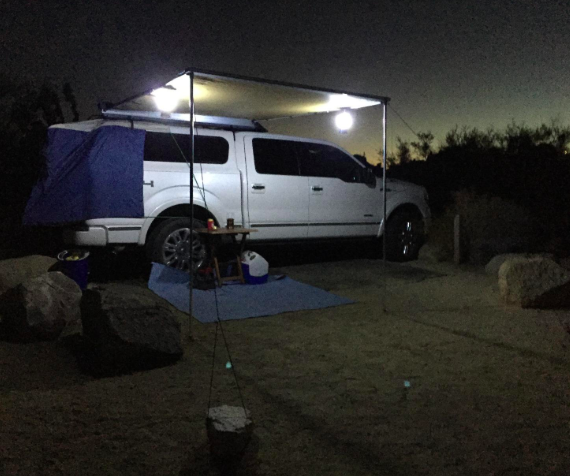 Another fear I had was my vents getting scratched up based on a bad review I read here on Amazon but that turned out to be unfounded as well. The legs are wrapped up in rubber/silicone and they didn't scratch my vents at all. 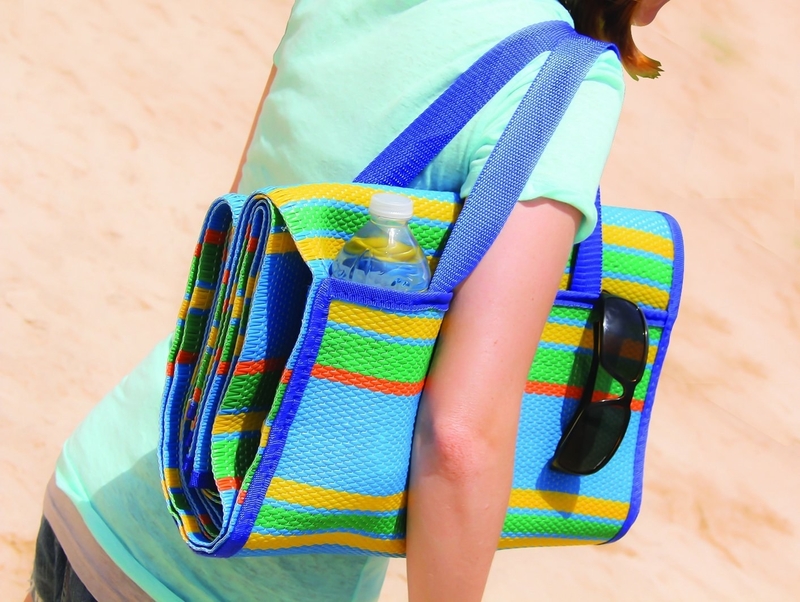 This is a great buy!! I highly recommend it." —David O. 4. A kitchen scale for measuring out your ingredients perfectly because eyeballing it just doesn't give you the best results. 5. A Curious George stuffed animal your kids (and you) will love. Promising review: "From the moment the box opened she said "GEORGE!" and hasn't left him behind since. After watching the show and all the movies multiple times, I decided she should have a stuffed George rather than her carrying around the DVD case pointing at him all day. Our girl is 21 months and loves George, and now loves her own personal George. I went with the 12" more huggable size and not the pocket size. She is 33 inches tall and about 22 pounds and George is big enough to love on and help her feel "secure" yet small enough not to weigh her down. " —The Mrs. W.
6. A KitchenAid spiralizer attachment — it may help you eat some more vegetables! 7. 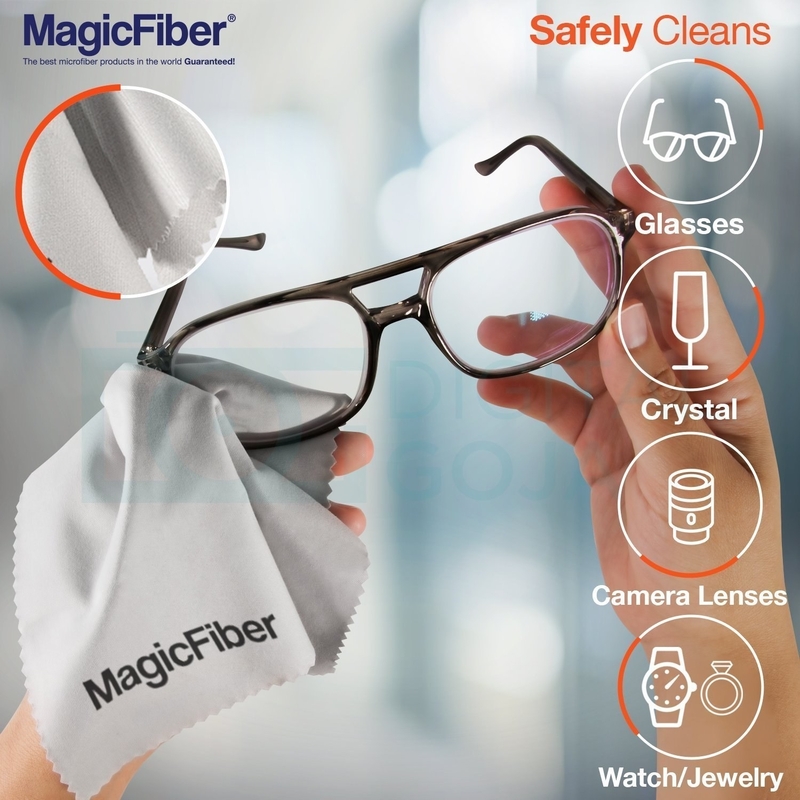 A Fitbit screen protector to keep your screen safe while you're living your best active life. 8. A waterproof sports watch with an LED backlight so you can see it in the dark. 9. 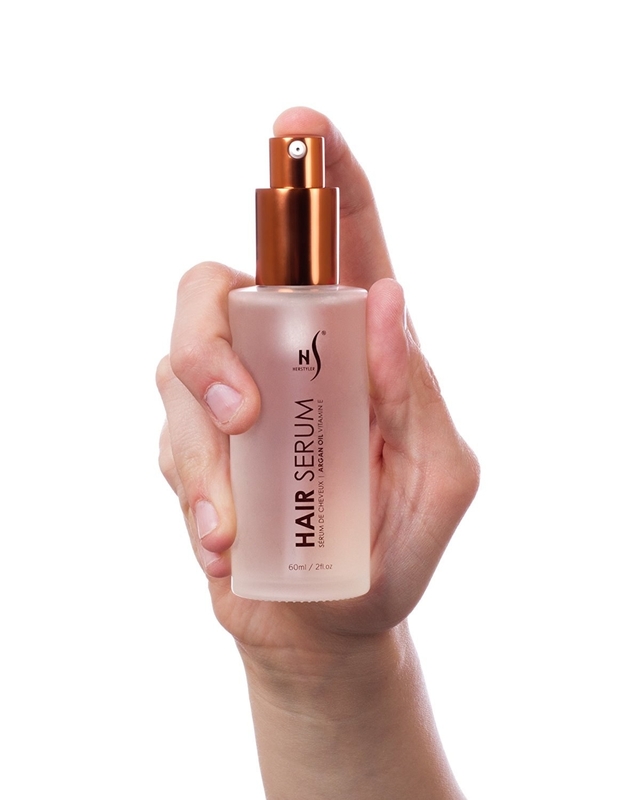 A bottle of Argan oil hair serum with vitamin E — it may help your dry hair look instantly more hydrated and luscious! 10. A roll of dog waste bags and a dispenser for cleaning up after your pooch, which is literally the only negative thing about owning a dog. 11. 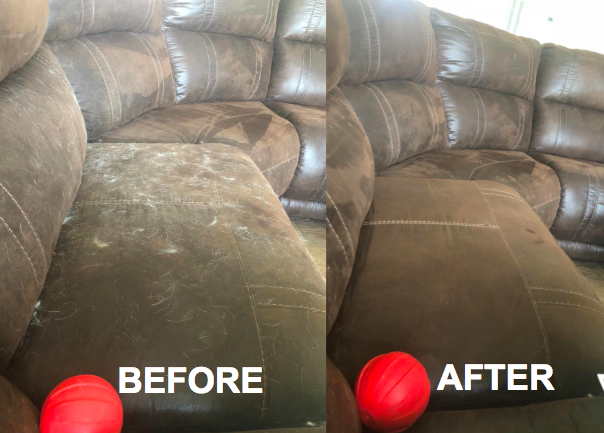 Oh wait... and a pet hair remover if your couch has more fur than your pet does. Just keep reminding yourself, "I love my pets. I love my pets." 12. A moisture-wicking headband because nothing will ruin a workout quite like sweat dripping into your eyes and blinding you. 13. A Hanes women's T-shirt you'll want to buy in every color. 14. 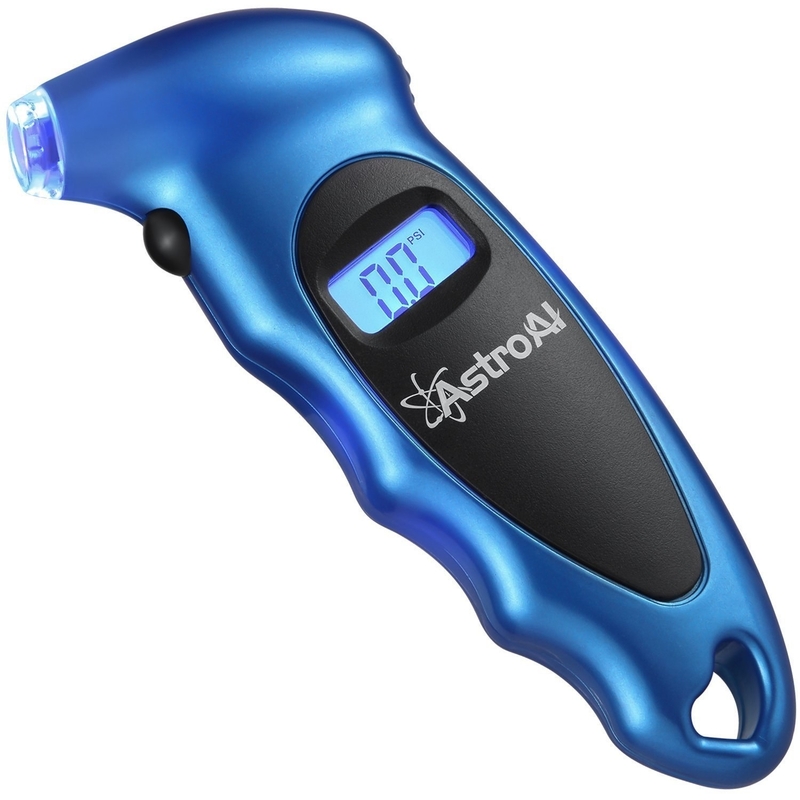 A gauge for keeping track of your tire pressure so you don't end up stranded on the side of the road waiting for a tow truck. 15. A rope dog toy to give to the good boy or good girl in your life. 16. A stainless-steel scraper/chopper that'll help you try to make at-home pizza before you give up and order a pie for delivery. 17. 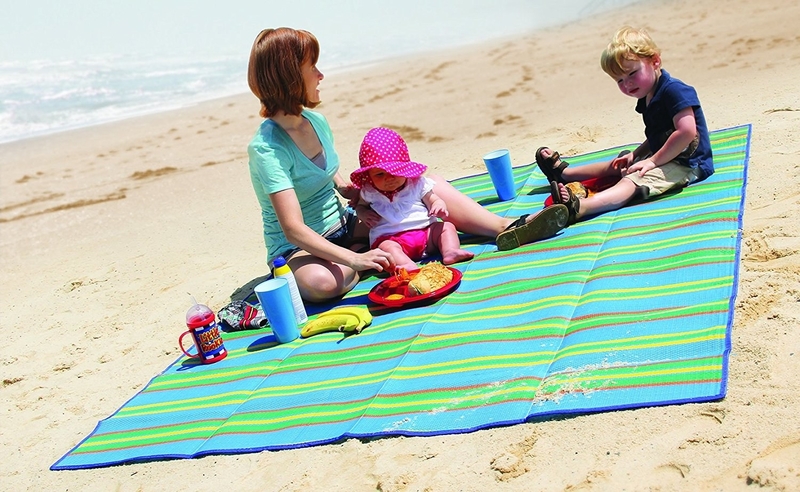 A weather-proof mat perfect for a picnic or day at the beach. 18. A portable power bank with two USB ports so you can share and earn yourself some good karma. 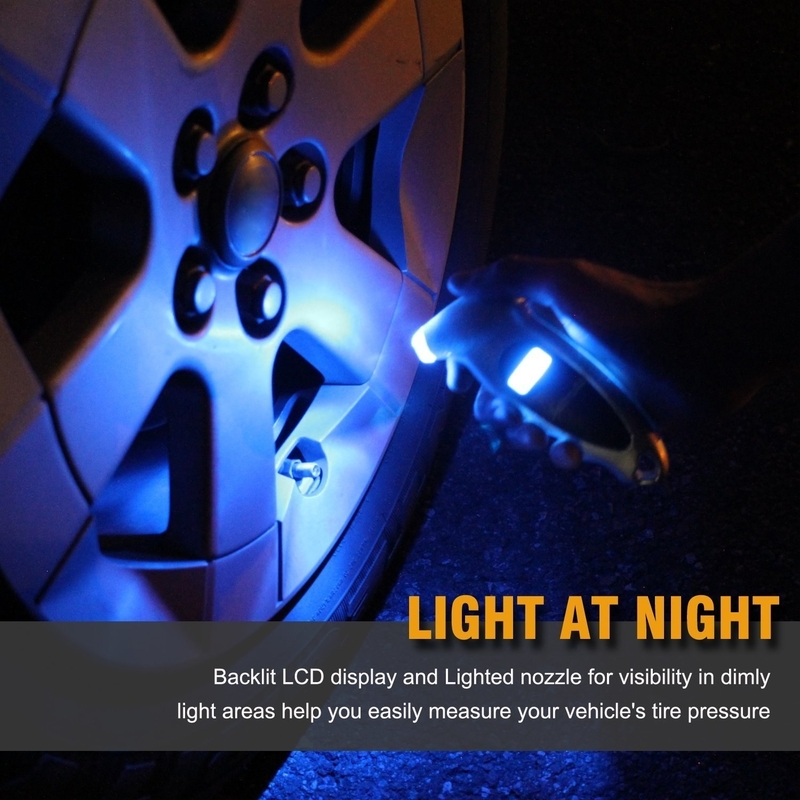 Compatible with all Apple and Android smartphones, tablets, and other USB charged devices. 19. 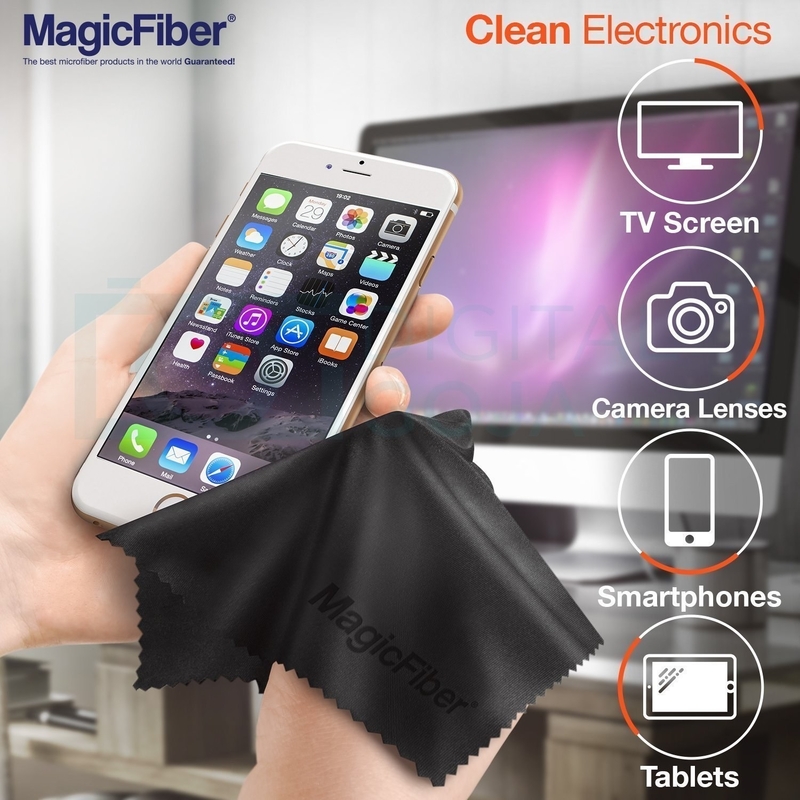 A pack of two microfiber cleaning cloths to finally get those eternally dirty screens and lenses back to brand new condition. 20. A nail biting prevention polish that makes your nails taste bitter and gross and may help you kick your life long nail biting habit! Promising review: "My 8-year-old started biting his nails when he started kindergarten. That's when he started to show signs of anxiety and then he just picked up the habit ever since. I've tried everything with no luck. I saw this one day when I googled and then I read the reviews. I decided to buy and try on the hope that this should work. When I received it I tried on my own nail and tasted it. Ughhh! It's gross and strong so I knew it would work. I applied it to his nails and on his cuticles since he bites that too. He tried to bite and was so frustrated because of the taste but day by day he learned it would be best not to bite than to taste the polish. It took a full week to start seeing results. It's been 6 weeks. This polish is a nail saver. My son's hands no longer look horrible. His nails look healthy and are growing in good and you can't tell he was a biter. Not only do his hands look good, I have noticed that he has a little more confidence knowing he doesn't need to bite his nails." —Marie M.
21. 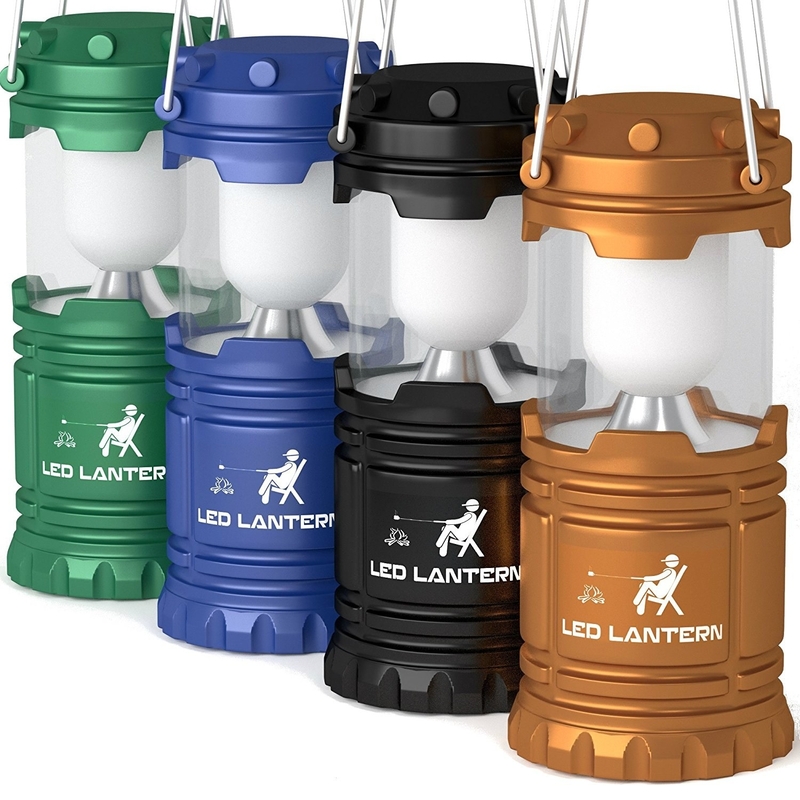 A pack of four LED lanterns to make your campsite totally lit. 22. A grout cleaning brush for fixing your nasty bathroom tiles that you probably haven't cleaned... ever. 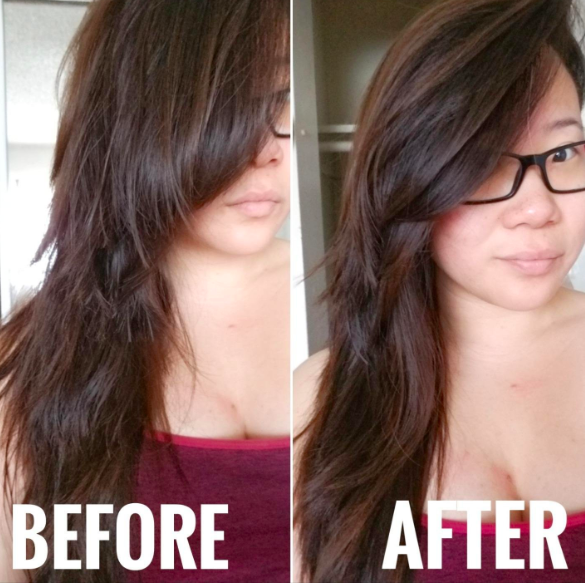 Promising review: "I sort of can't believe I'm leaving a review for a scrub brush, but this is truly a much MUCH better product than the ones I'd been using before. Previously I'd thought that any brush would do, and just nabbed one at the CVS or Walgreens. But this brush has made me realize that cleaning could have been easier. I use this to scrub my bathroom sinks, primarily (with a handy mix of baking soda and cinnamon), and it doesn't scratch them at all. 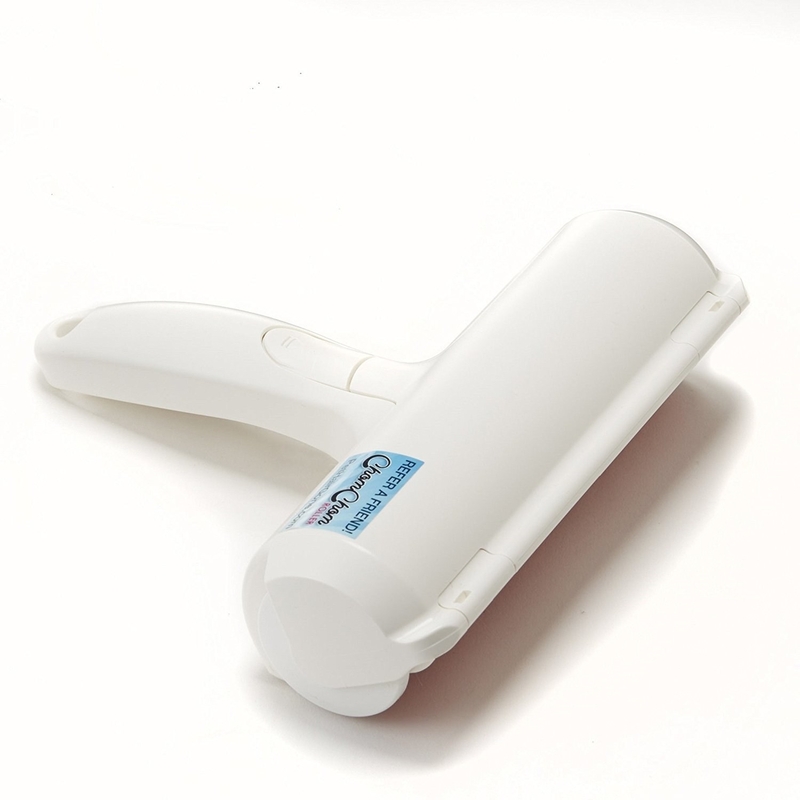 It also seems to glide over surfaces more effectively, while also giving them a thorough cleaning. I am definitely getting a second one of these for my kitchen sink." 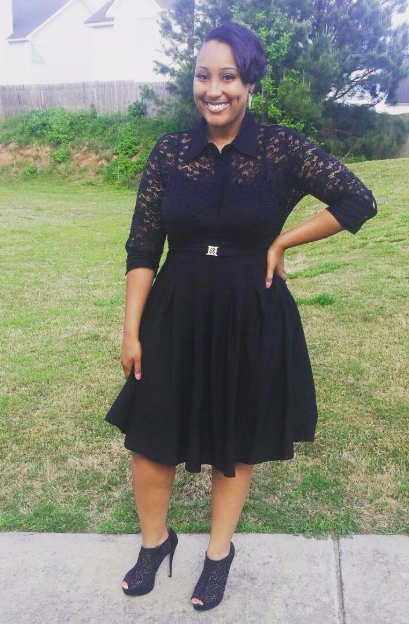 —Elizabeth R.
23. 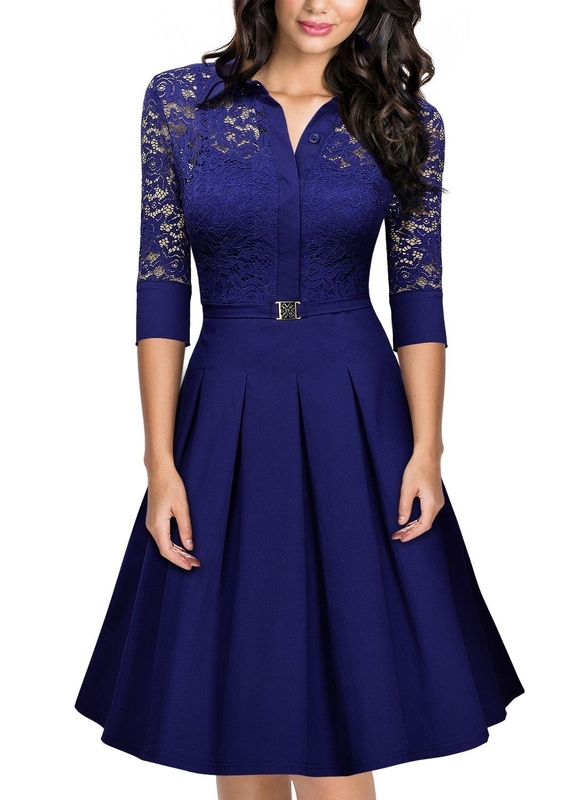 A 1950s style dress so you can pretend you were born in a different decade.